This weekend, One Earth Designs will join thousands of other environmentally-minded people at the world’s largest Earth Day celebration in Dallas, Texas. SolSource has been featured on the popular cooking show Top Chef, and is used by families wanting to take the first steps in reducing their environmental impact. 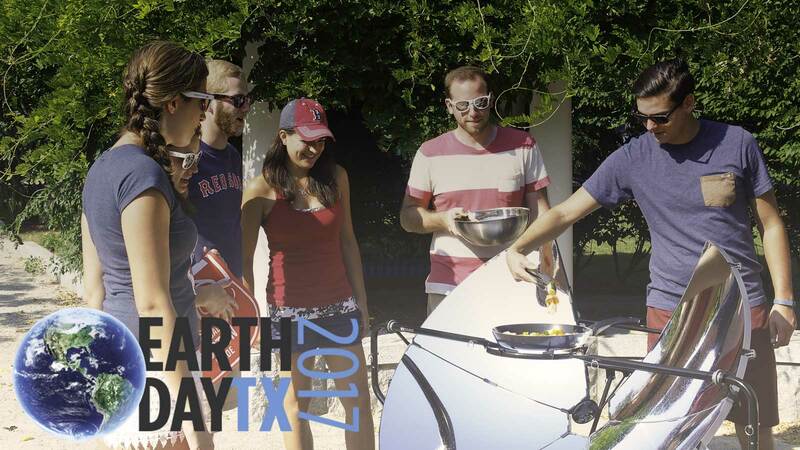 At Earth Day Texas, attendees will have the opportunity to see solar cooking in action, learn about how it works, and what it can be used for. Though Earth Day only comes around once each year, One Earth Designs is dedicated to principles of sustainability and conservation all year round. 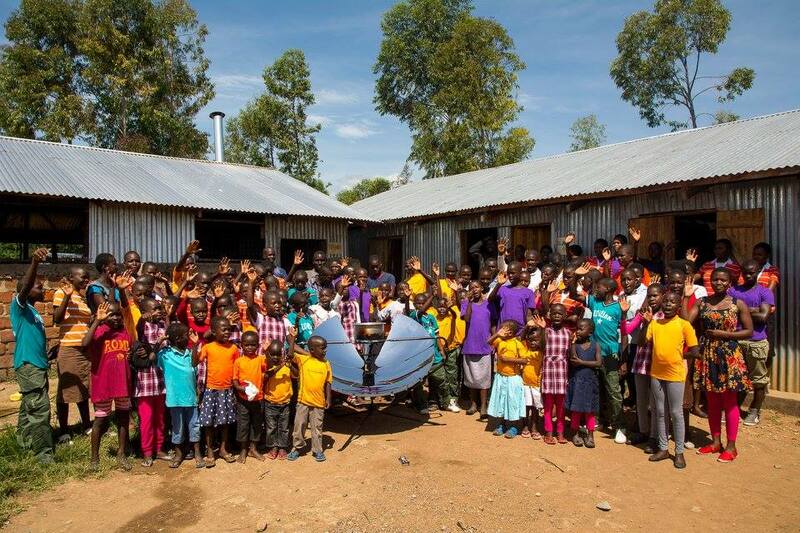 With SolSource solar cookers, we are trying to change the face of solar cooking by making it possible for millions of people around the world to reduce their dependence on non-renewable cooking fuels. We have prepared an educational kit that teaches students about solar cooking, together with Solar Cookers International. As education is the theme of Earth Day this year, the intuitive activity of solar cooking is perfect for teaching students about green and innovative solutions to protect our planet. This year, we will be welcoming groups of school kids to our stand, where the children will get their first experience of cooking with sunshine. Click here to find out more about One Earth Designs Inc.